service you should call – The Plumbing Pro. Our bright yellow trucks are fully stocked and ready to service you. 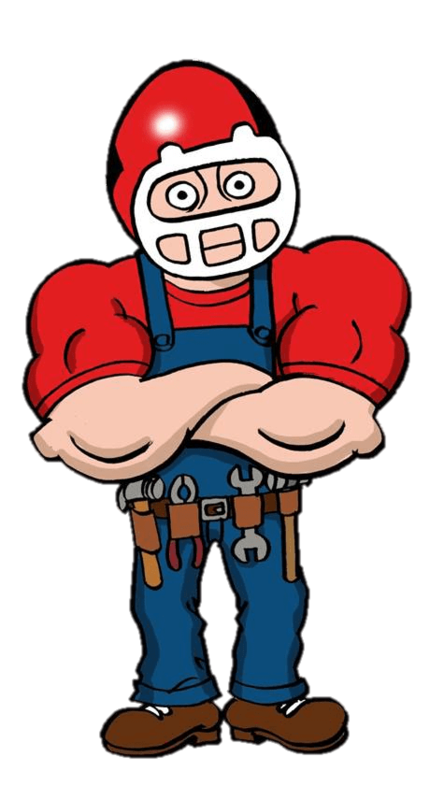 Whether your plumbing issue is residential or commercial the highly skilled staff of The Plumbing Pro are dedicated to solving your plumbing issues quickly and affordably. No matter the size or complexity of your plumbing issue The Plumbing Pro has the tools, skill and experience to complete your job. We repair drains, leaks, toilets, sewer pipe connections and water lines. 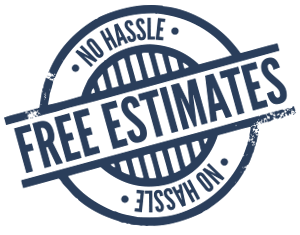 We prefer to come out and offer free estimates – If you like the price, we will do the work. Sure, there are lots of companies out there promising to clear clogs quickly in Blue Springs, but The Plumbing Pro has more options than most. From video pipe inspection, snake and rooter to hydro-jetting and (if needed) underground sewer pipe replacement The Plumbing Pro will get you line open and never over charge. If you have a plumbing issue just call (816) 228-7494 and we will come out to give you a free estimate.